We go deep into programming languages and their history with our guest Tierney Coren. There’s a sprinkling of tech recommendations, some Rooster Teeth and a discussion on the popularity of Let’s Play videos. Tierney discusses Gulp.js and Electron, web kits for Node. Our guest is using a Razer mouse and headset. He found this gear thanks to the company sponsoring his favorite content producer, Rooster Teeth. Chris uses a Logitech Performance Mouse MX. He wore one out in 3-4 years, but bought another because he couldn’t find the rad gaming mice that people really enjoy. Our younger guest uses his iPhone 6+ for all his media viewing rather than a TV or computer. Paul’s testing out an iPad Pro, maybe it’s an all-in-one solution? Paul likes Sleep++ to monitor his sleep. Tierney uses CodeHub to connect to Github on his phone. The many text editors in Tierney’s life, Brackets, Atom and Visual Studio Code. Flavors of linux discussed, Elementary OS, ubuntu, kubuntu, CrunchBang and Arch. Chris like this windows manager for Linux, OpenBox. We discuss the popularity of Let’s Plays. Pewdiepie has built an empire by just making Let’s Play videos. Tierney asks that you please visit the Node.js Github and join the community. Everyone is welcome. Chris thanks Tunabelly software for giving him a copy of Temperature Gauge Pro to test on his Mac. Guess what? It works great and is making his computer less noisy during the podcast! Thanks to Arturo and Brandon for joining us in the chat channel. Special thanks to Tierney for joining us at the last minute! Of course, thank you for listening to the show. Find Tierney on Cupcake or his site bnb.im. 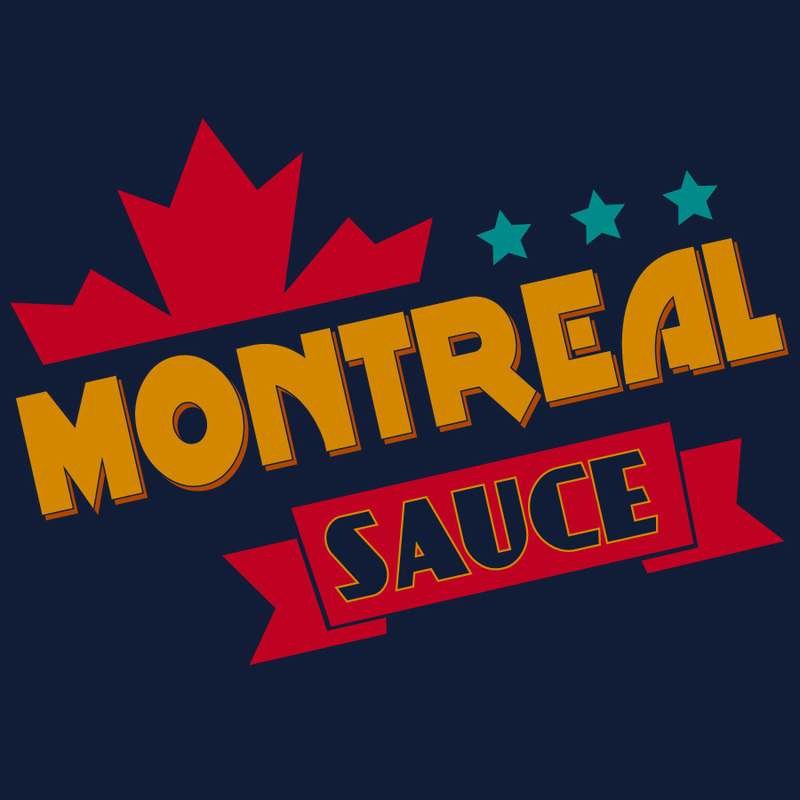 If you want to know what’s happening with Montreal Sauce, check the posts on Patreon. You can also support the show there. There’s also a Facebook page now.